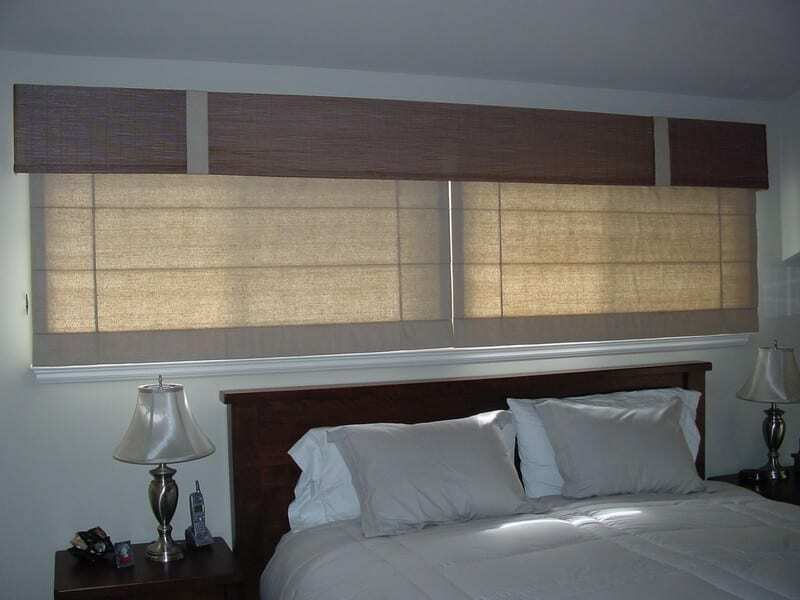 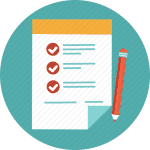 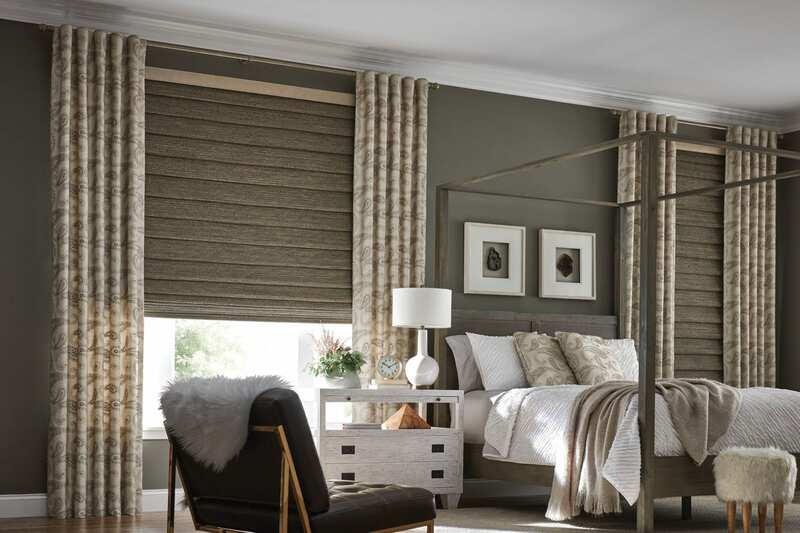 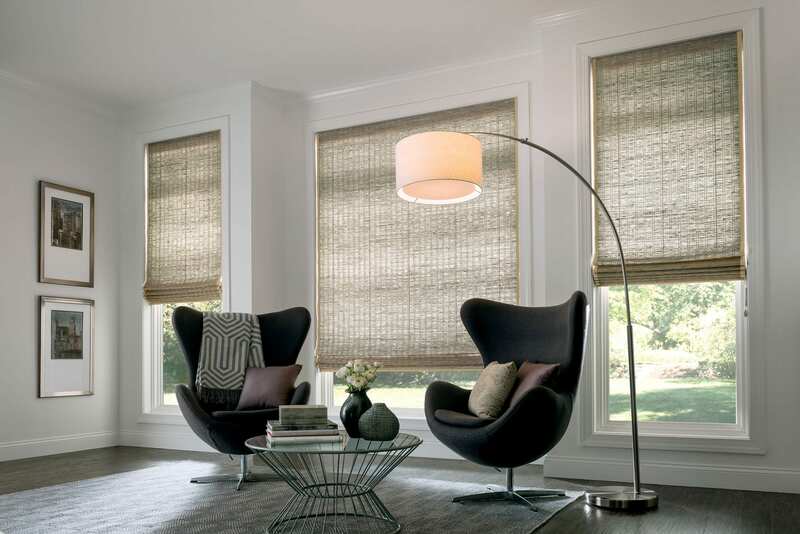 You’ve come to the right place for Woven Shades! 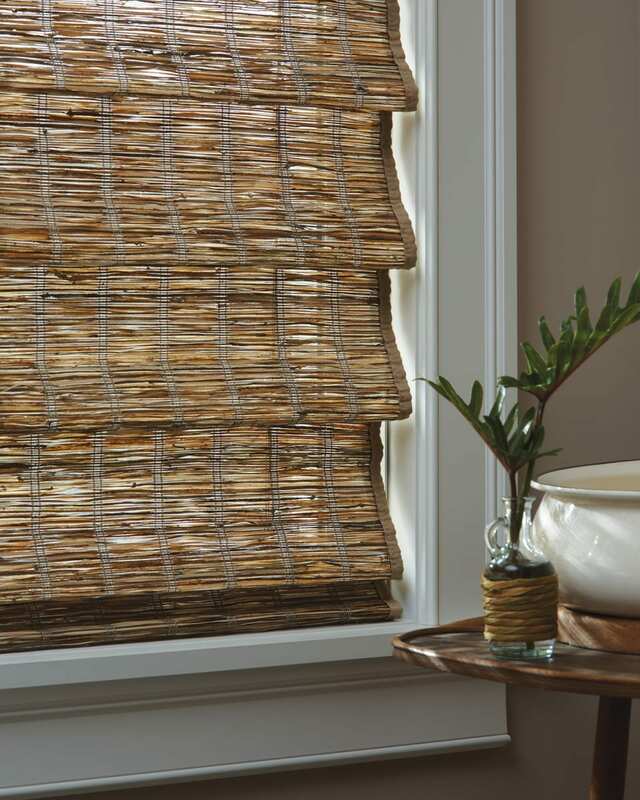 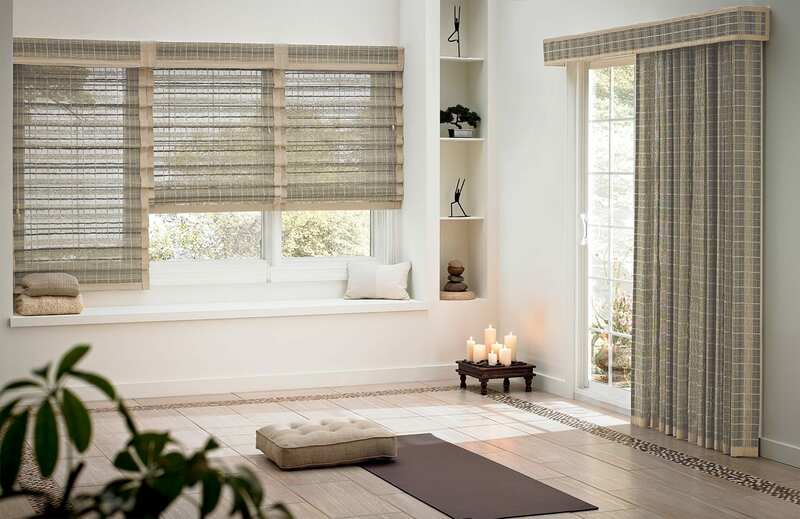 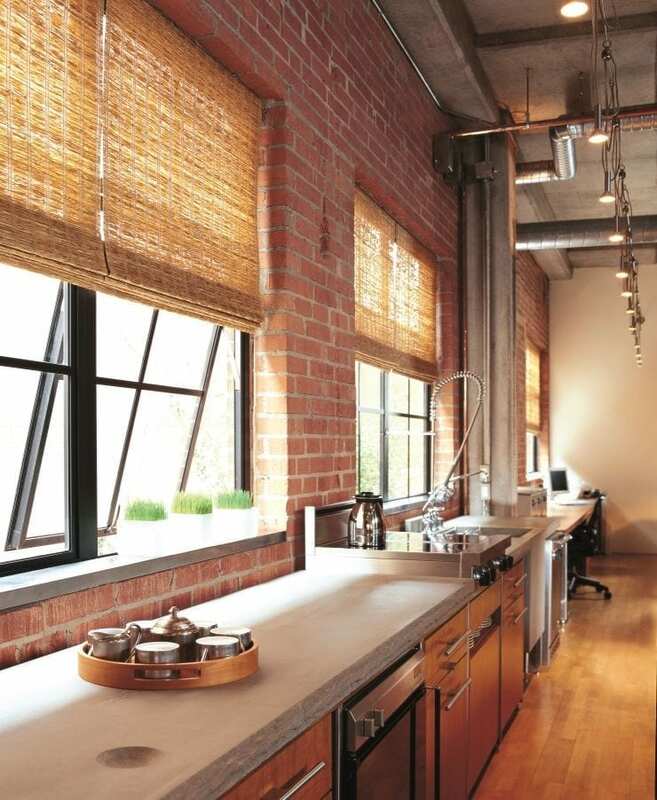 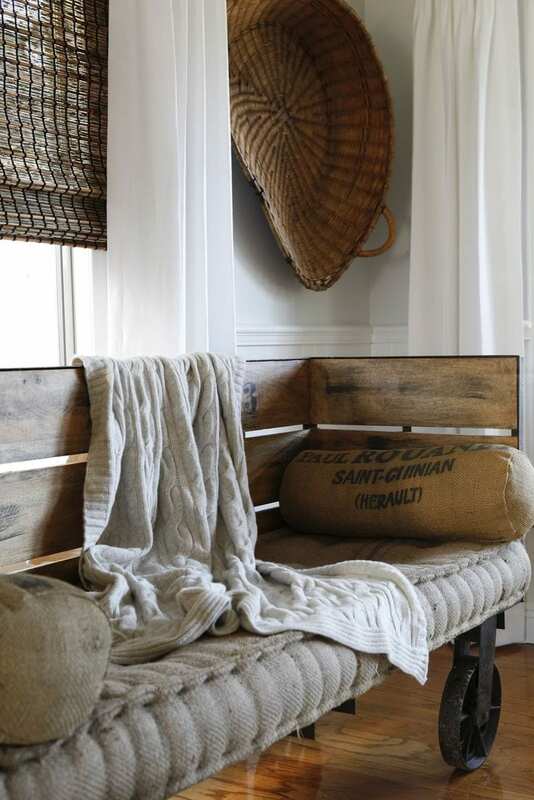 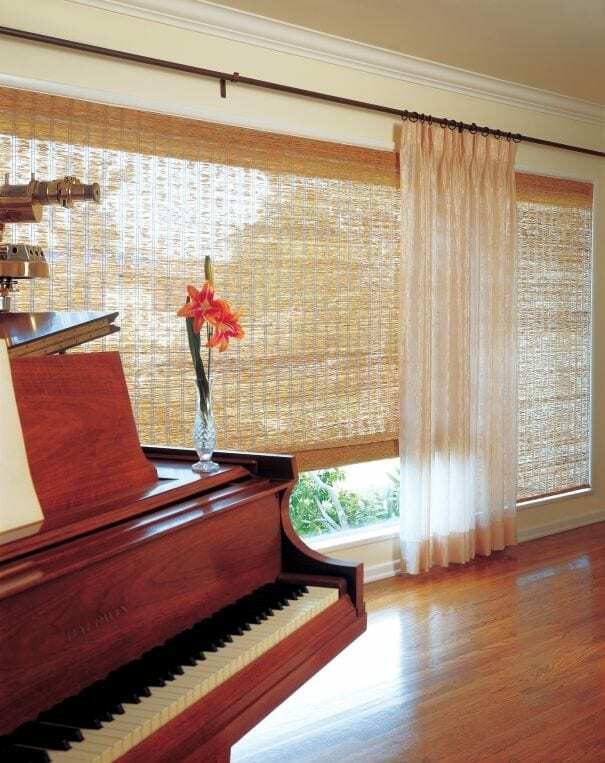 Inspired by Nature – Organic natural woods, reeds, bamboos and grasses are carefully woven into Natural Woven Shades. 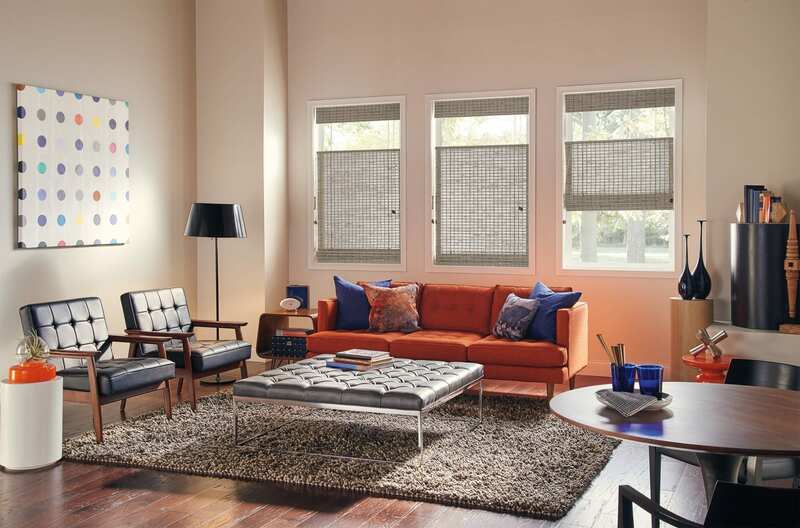 Choose from a subtle overall pattern or a more highly textured material. 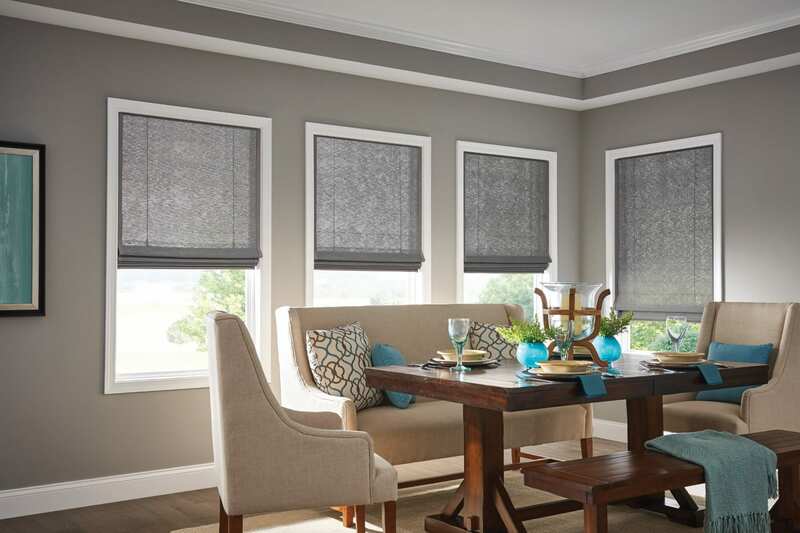 Lined or unlined. 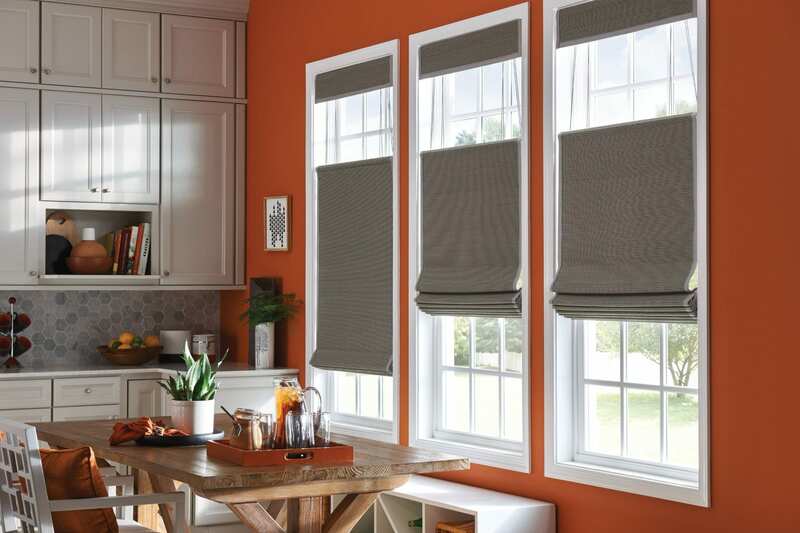 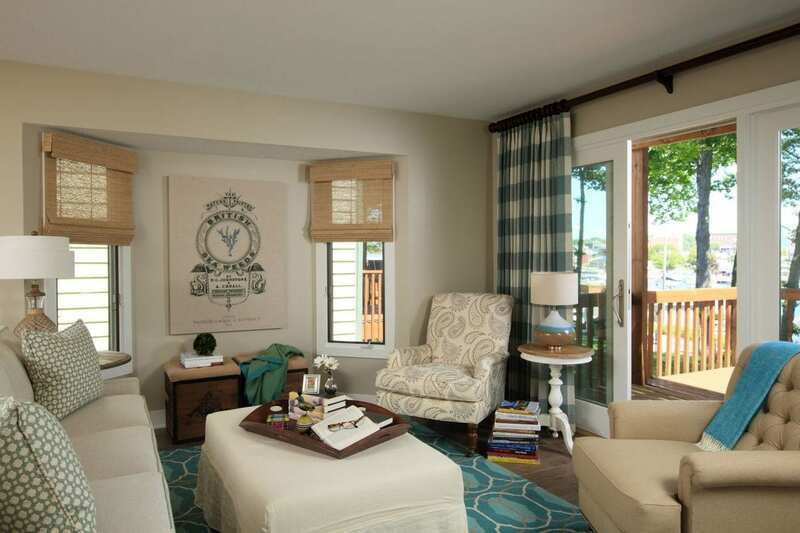 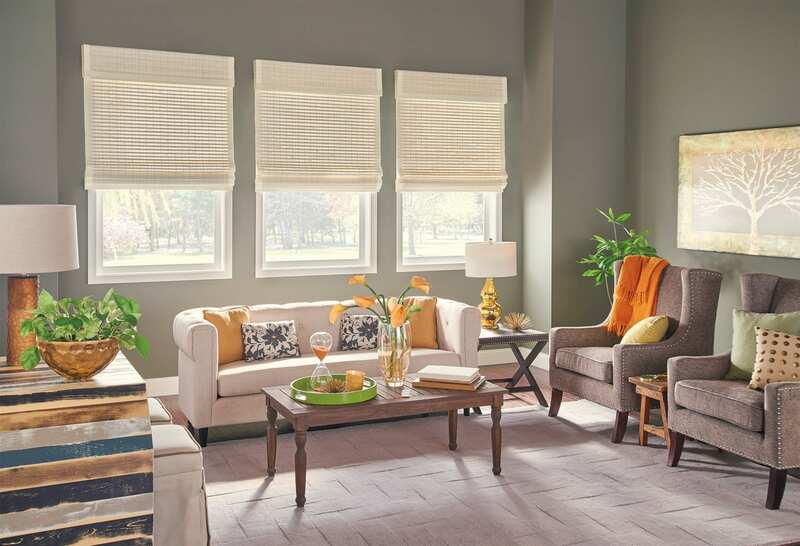 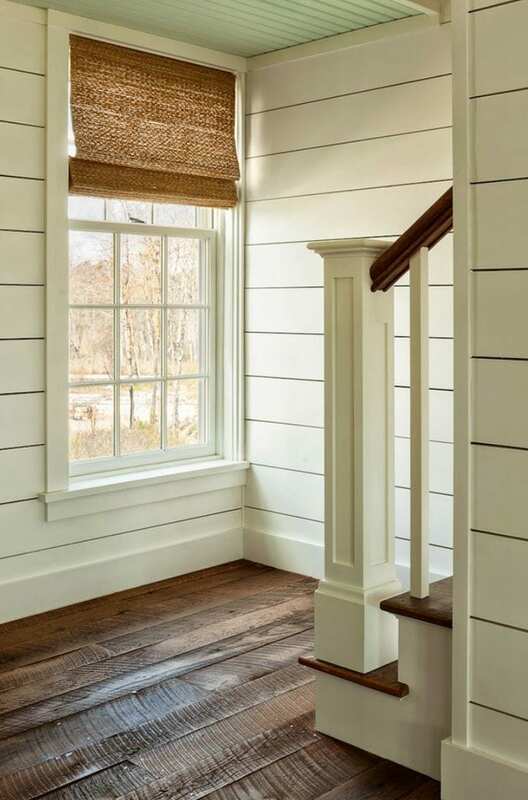 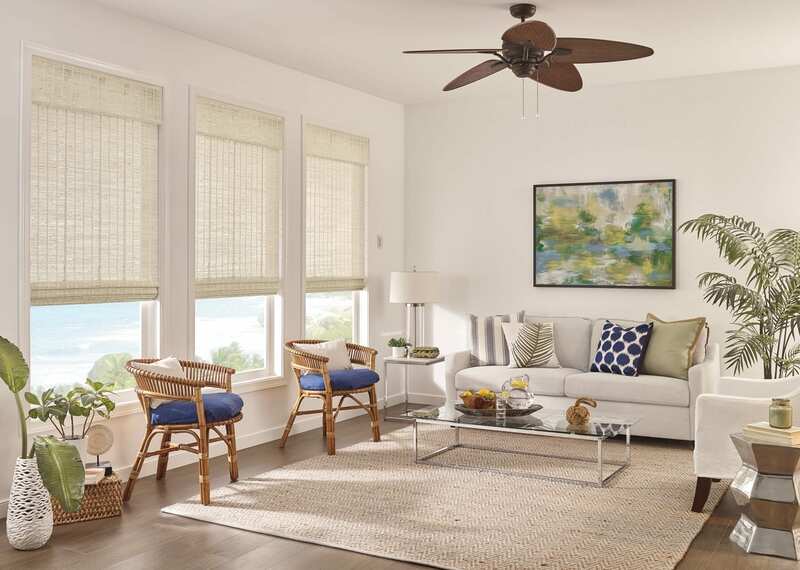 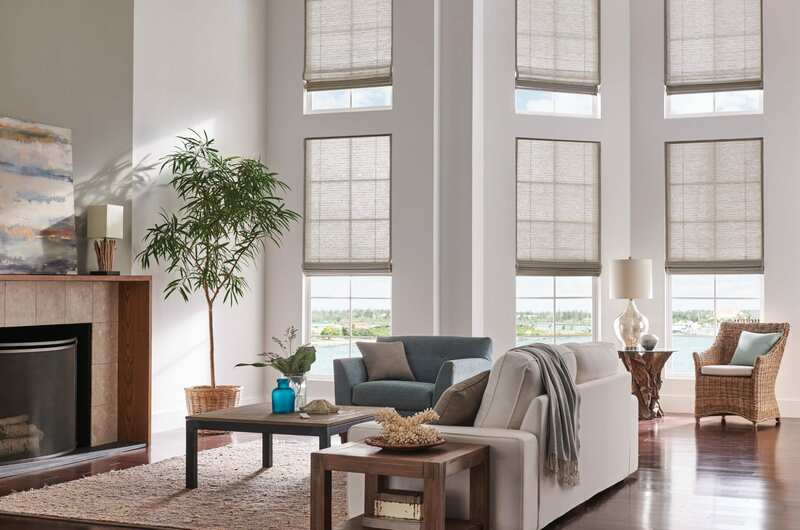 Light filtering or room darkening… Natural Woven Shades provide both beauty and privacy and sun control to transform your décor!